Travel The World For Your Love With Namaste England's 'Tu Meri Main Tera'! Namaste England's latest song 'Tu Meri Main Tera' epitomizes heartbreak as it poses the question of how far will you travel for love? 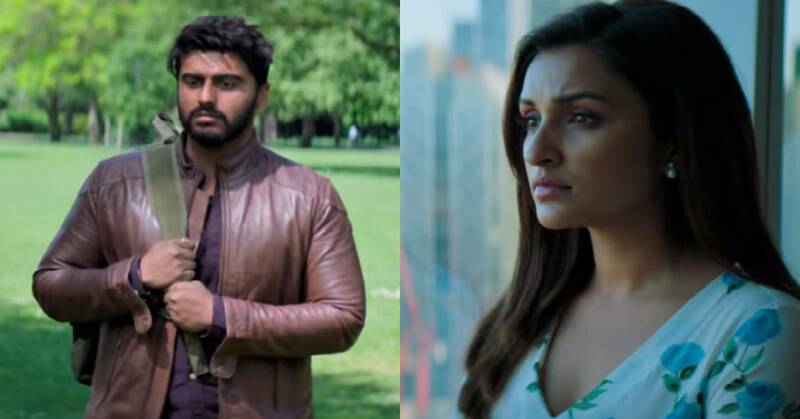 After the soulful romantic number Tere Liye, makers of Namaste England have unveiled yet another heartwarming number 'Tu Meri Main Tera' sung by Rahat Fateh Ali Khan which traces the journey of heartbroken Param aka Arjun Kapoor. Penned by Javed Akhtar, 'Tu Meri Main Tera' is composed by Mannan Shah and crooned by Rahat Fateh Ali Khan along with Shadab Faridi and Altamas Faridi which has released on Monday.